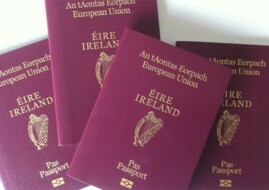 A NEW generation of Irish emigrants, who left since the economic collapse that began in 2008, are experiencing some of the same problems as those who left Ireland in previous generations. Mental health issues, financial problems and isolation are experienced by many emigrants, a new report – Supporting the Next Generation of the Irish Diaspora – has shown. “As the burden of migration – loneliness, isolation, lack of networked support – can be a significant factor in the development of mental health issues among migrants, it is crucial that these issues be recognised by those supporting the Irish overseas, and that such issues are understood as part of the nexus of the migrant relationship with host country and with home,” it says. The study, carried out by the Clinton Institute at University College Dublin, said young Irish families in Australia are among those in need of support. 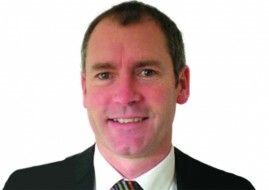 It points out that since 2008 Western Australia has received the bulk of Irish migrants, due to the mining and construction boom in the region. “Service providers and community groups have yet to develop sufficiently to cope with this demand,” it says. The report says the social profile of the Irish coming to Australia has changed in recent years. 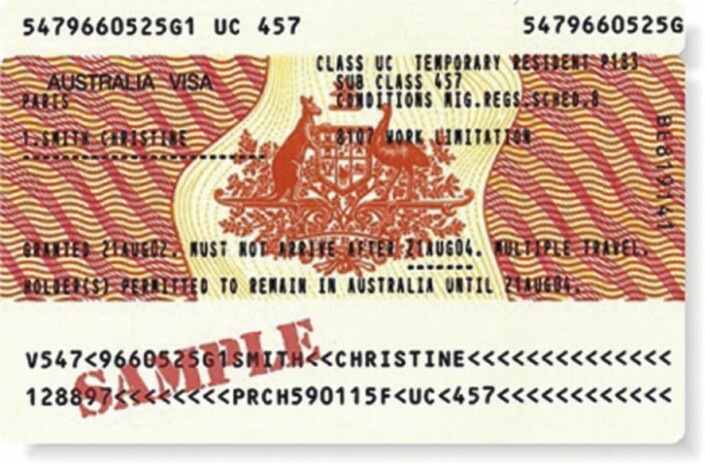 An unnamed person who is said to be a “key stakeholder in Irish governance in Australia” says: “The profile of the 417s (the ‘backpacker visa’) has changed. It had been, in the early 2000s, people who had finished college and were on a gap year, or who had done maybe a year or two of work, and then were coming out for a break before settling down and getting married or whatever. So they were generally well-educated, they had resources back home, that kind of profile. Though the report was funded by the Irish Government’s Emigrant Support Programme (ESP), it does not shy away from criticising it. The study finds that the growth in families emigrating together is changing the landscape of Irish communities in Australia. It calls for “an innovative approach” to new forms of engagement to connect with the needs of these groups. “Social media is now a key part of day-to-day life for the Irish migrant in Australia, harnessed in myriad ways in attempts to offset the challenges of adaptation and alienation,” it says, going on to mention Facebook groups such as ‘Irish families in Perth’ and ‘Irish Down Under’. Despite the advances in the use of social media by recent Irish emigrants, it says that: “Large gaps still exist where a need has been identified but no grassroots effort has yet coalesced. In the meantime, communities are unsupported.